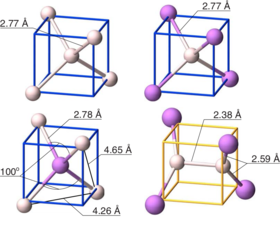 We investigate thermodynamic and electronic properties of group IV (C, Si, Ge, Sn) and group VI (O, S, Se, Te) impurities as well as P and H in aluminum antimonide (AlSb) using first-principles calculations. To this end, we compute the formation energies of a broad range of possible defect configurations including defect complexes with the most important intrinsic defects. We also obtain relative carrier scattering strengths for these defects to determine their impact on charge carrier mobility. 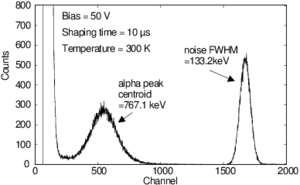 Furthermore, we employ a self-consistent charge equilibration scheme to determine the net charge carrier concentrations for different temperatures and impurity concentrations. Thereby, we are able to study the effect of impurities incorporated during growth and identify optimal processing conditions for achieving compensated material. The key findings are summarized as follows. Among the group IV elements, C, Si, and Ge substitute for Sb and act as shallow acceptors, while Sn can substitute for either Sb or Al and displays amphoteric character. 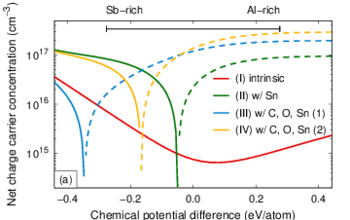 Among the group VI elements, S, Se, and Te substitute for Sb and act as deep donors. In contrast, O is most likely to be incorporated as an interstitial and predominantly acts as an acceptor. As a group V element, P substitutes for Sb and is electrically inactive. C and O are the most detrimental impurities to carrier transport, while Sn, Se, and Te have a modest to low impact. Therefore, Te can be used to compensate C and O impurities, which are unintentionally incorporated during the growth process, with minimal effect on the carrier mobilities.